Extend machinery life, reduce operating costs and increase productivity with a Graco G3. 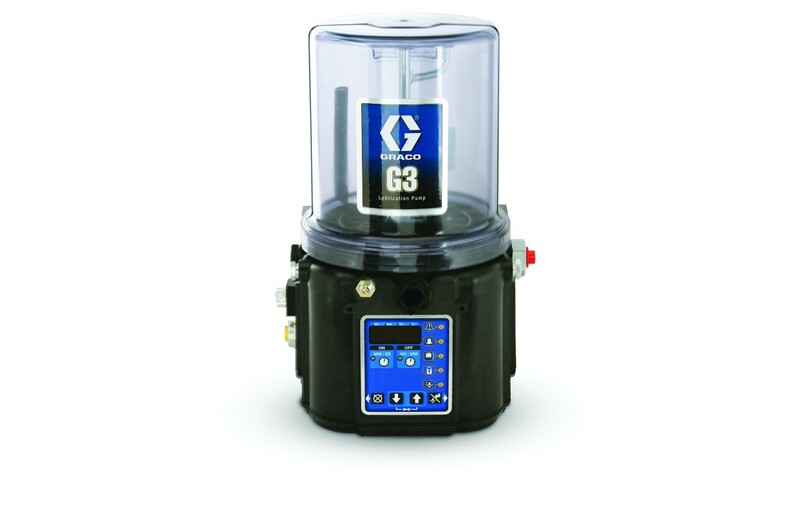 G3’s flexible design works with injector-based and series progressive systems, and is a cost-effective pump designed to serve multiple markets and applications. With three controllers to choose from with multiple zone and feedback options, including one adjustable pump element-standard plus room for two more, and with multiple reservoir choices and more, G3 is the ultimate in flexibility - for a high value, custom fit on your application.